(CBS News) Mitt Romney on Tuesday ramped up his criticism of the Obama administration's proposal to require people earning over $1 million to pay a minimum 30-percent tax rate, calling it a "gimmick" that is a meaningless response to the nation's mounting debt. "People recognize that these gimmicks are not going to get America strong again, they're not going to create jobs. They're going to have the opposite effect of creating jobs," Romney said of the so-called Buffett rule in an interview with CNBC's Larry Kudlow Tuesday evening, commenting on why he thinks the Senate blocked the bill from debate on a 51-45 vote, effectively killing the measure. "What we really need to do is to simplify our tax code, lower our rates, at the same time, eliminate or limit, rather, some deductions or exemptions, particularly for high income folks, and by virtue of doing that, you can keep the progressivity in the code. At the same time, you can make it more likely for small businesses to start," he said. Romney has previously opposed the Buffet proposal, arguing that it would raise only enough revenue to pay for 11 hours of government operations. 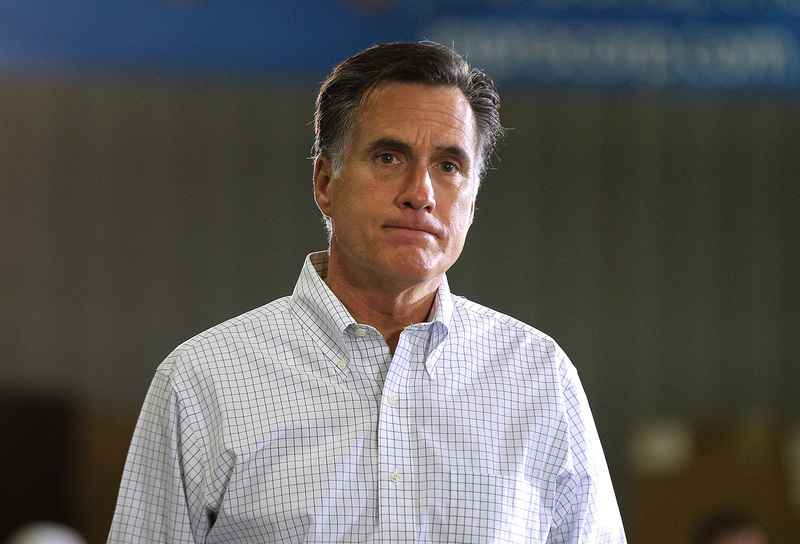 In the CNBC interview, Romney also backed off a suggestion he made at a private fundraiser over the weekend that he might eliminate the Department of Housing and Urban Development, an agency his father, George Romney, once ran. "I'm not going to give you a specific department or agency today. I don't have one of those," he said. "But for purposes of discussion, a number of agencies can be made smaller or can be combined with others."